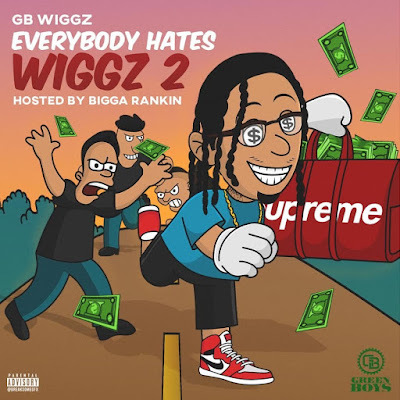 Green Boys Release new mixtape from artist GB Wiggz “Everybody Hates Wiggz 2” hosted by Bigga Rankin. With the help of Team Bigga Rankin GB Wiggz released the first single “Lz” from project earlier this year. Everybody Hates Wiggz 2 is available via Mymixtapez, Spinrilla, and Datpiff. Stay tuned for more from artist GB Wiggz.